Even during the highest summer season, Pelješac seems to have a life on its own. Far away from touristic crowds, time flows differently. On Pelješac you can explore pebble and sandy beaches, enjoy seafood dishes, especially famous oysters from Mali Ston, and drink famous Plavac Mali from Dingač and Postup sites and, more than that, relax completely. If you enjoy this type of summer vacation, peaceful and quiet, but full of content, Pelješac has to be among your top Croatian destinations. Its wine lovers’ paradise with a sea view! 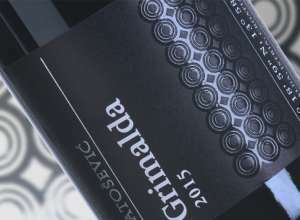 The wine kingdom of the indigenous Plavac Mali variety, one of the most potent red grape variety in Croatia. Plavac Mali wines are deep in colour, rich with darker fruits, Mediterranean herbs and often higher alcohol levels (13-15% alc). 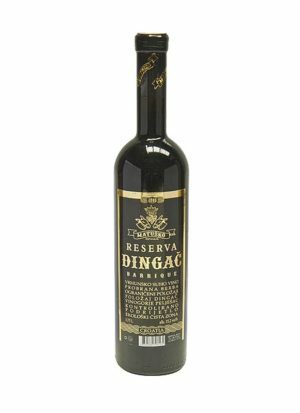 Dingač, the first protected vineyard of Plavac Mali, is a location worth visiting. 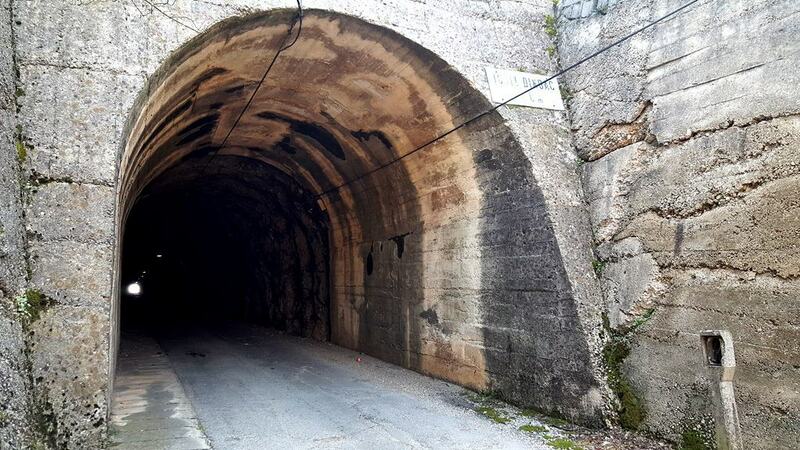 To get there you will have to pass the Dingač tunnel, very narrow and take relatively short drive under the rocky hill until you reach the other side of Potomje village. Exiting the tunnel is thrilling, the scenes of old vines and vineyards so steep, open in front of you. Immediately, you are stunned. Right next to the Dingač vineyards, its smaller sister, as they call it, Postup is located. Both made exclusively from Plavac Mali, these red wines are considered to be one of the top reds in Croatia. 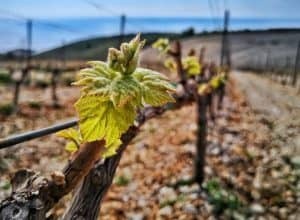 Seeing top vineyards on Pelješac will leave you wanting to taste some of the nature you’ve seen, and the touring through the wineries can start. Try to stop at only one, we dare you, we couldn’t. After exiting the tunnel, the first winery and tasting room you’ll see on your right is the Matuško winery. Its large wine cellar is located beneath the tasting room and wine shop. 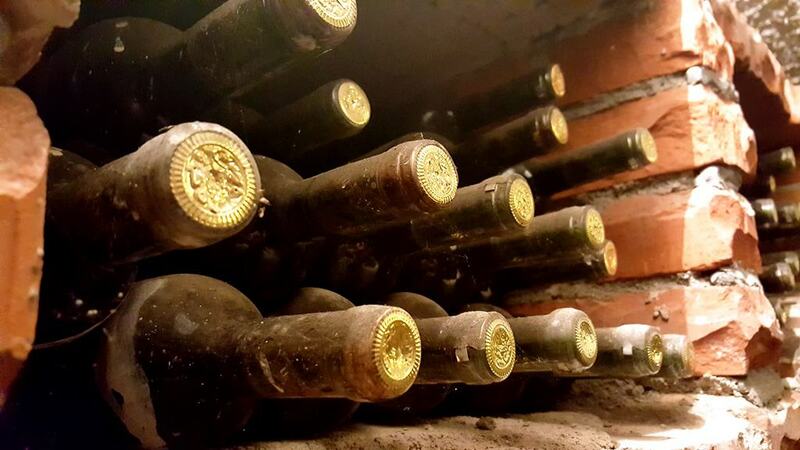 Experience on its own, the cellar has numerous rooms which hold dusty reserve bottles, hidden chapel at the end of the cellar and a couple of private tasting rooms. Up in the tasting room you can taste the range of Matuško Plavac Mali wines, from Postup and Dingač to his premium line of Royal Dingač and Superior. Matuško also makes whites, from Pošip that can be a perfect start of this tasting. When in Potomje, you don’t want to miss Miloš winery. Frane Miloš, the winemaker, will most probably welcome you. 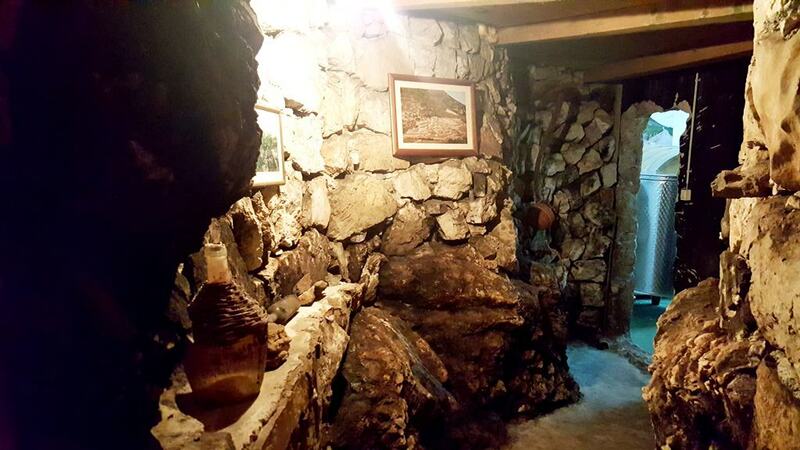 the wine cellar and the tasting room are carved into the rocky mountainside, giving this tour a special ambiance. 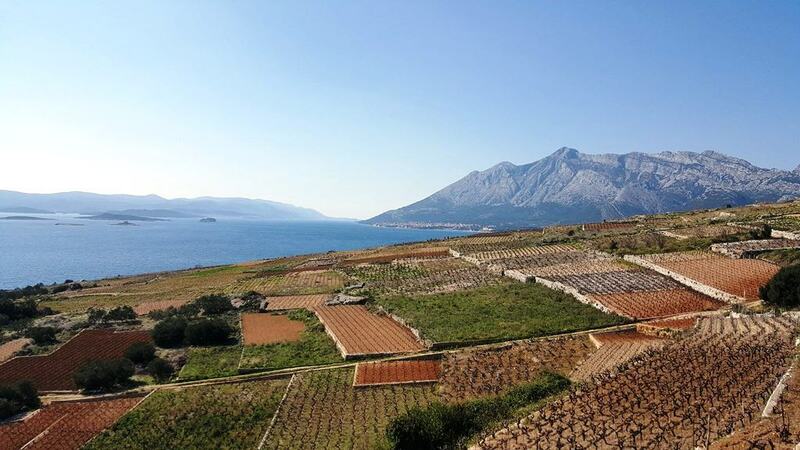 Miloš vineyards stretch on the south slopes of Pelješac peninsula and the wines achieve a highly recognizable style of the winemaker. They are released after ageing. The premium line of Stagnum ages over 9 years. A very elegant and highly drinkable wine which isn’t always the case with powerful Plavac Mali. Miloš signature is also seen through the minerality, which contributes to making his wines age extremely well. Miloš Rose is a delicacy on its own. 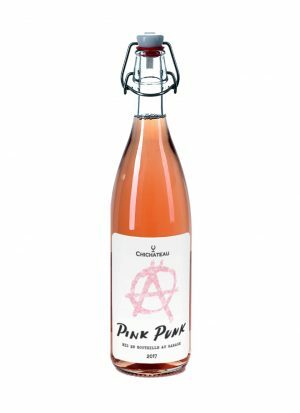 Made also from Plavac Mali, this is a rose wine made to accompany grilled meat without a hitch. After visiting these two wineries you must be hungry. Mali Ston is a place where you can head after the Miloš winery. 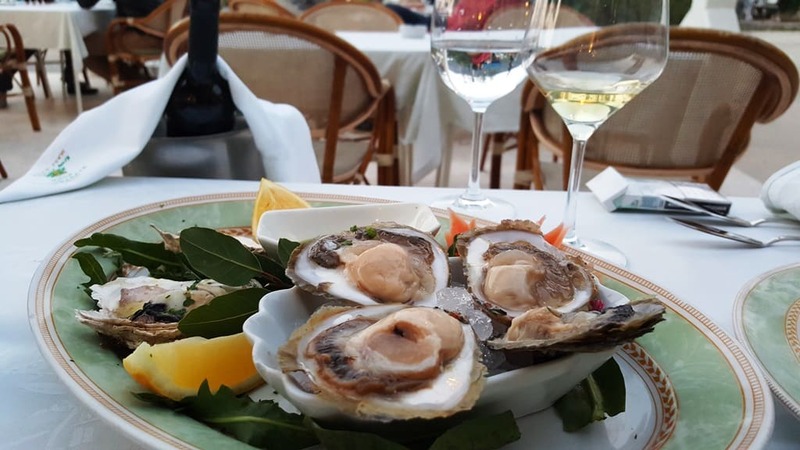 Best known for its fresh oysters, there, you’ll find a heaven of seafood dishes. From grilled oysters (not fried!) topped with some olive oil to other clams, squid salads, octopus, tuna fish to traditional desserts. You won’t believe how good the combination of fusilli pasta, walnuts and chocolate gets in a traditional desert makaron. Although it sounds unusual, you’ll be happy you listened to us! When in the mood for a casual hangout with your friends, this is one of the most popular wine bars on the peninsula. 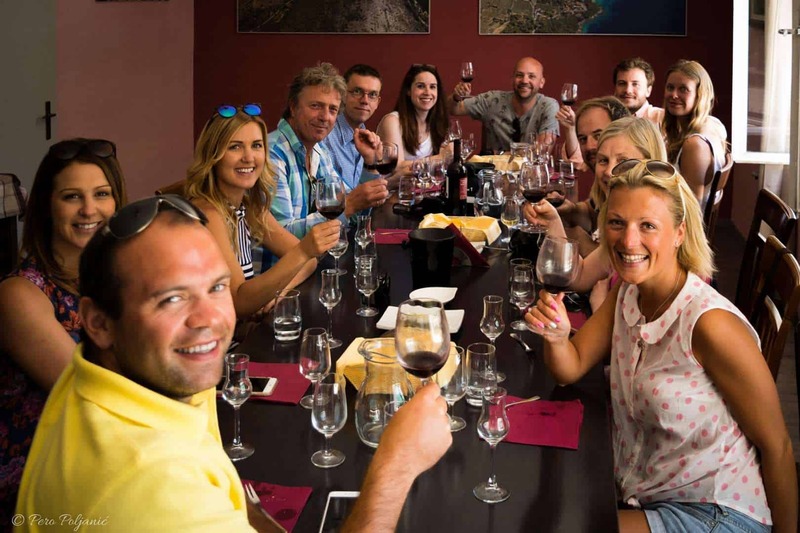 The main reason is a great atmosphere and hosts that give you a warm welcome and a selection of the best wines produced on the Pelješac. This wine bar and shop has around 60 wines, hardly reachable elsewhere. Cold cuts to go with the glass of wine or if you call in advance you can arrange more serious food. Pelješac attracts foreign investors too, one of them the American Anderson family that has renovated the stunning Korta Katarina Winery, where you will be able to book accommodation too from the May of 2017. The Anderson family fell in love with the Croatia, and bought vineyards on the Postup and Dingač positions on Pelješac. Their first vintage was released in 2006, and this year they finished the work on the Korta Katarina Villa and Winery. Opening in May, 10 villa rooms will be available for rent. Another state of the art winery is located in little village of Oskorušno, near Trpanj. The “Vinaria” as they call the Saint Hills Winery is also located in a renovated, old house that used to be winery before. 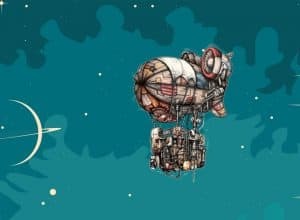 The Tolj family brought new life to it. Saint Hills also holds vineyards in Istria and Komarna outside of Pelješac, so it is the perfect place if you would like to explore wines outside Pelješac. We especially like their Sv. 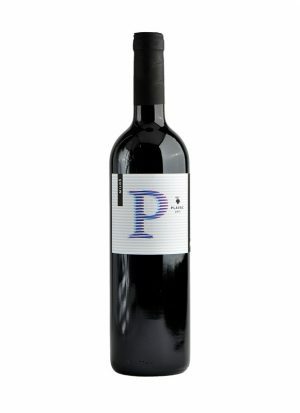 Roko Plavac Mali, which is made from Plavac growing in the Komarna wine region on the coast. This is a mineral red wine, and a fantastic example to compare what Plavac grapes gives on other soils and locations. 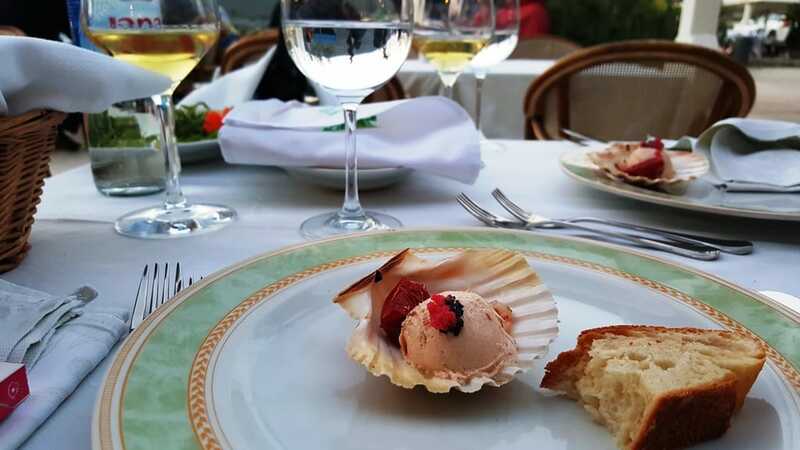 At Saint Hills you can have a gourmet dinner and pair it with their wines. There are many more wineries you will find while on Pelješac, it’s impossible to mention them all in only one article. Explore the peninsula and talk with the locals to give you insider tips on where to go. While on your summer vacation on the Pelješac peninsula, most of your time will be spent on one of the numerous beaches. 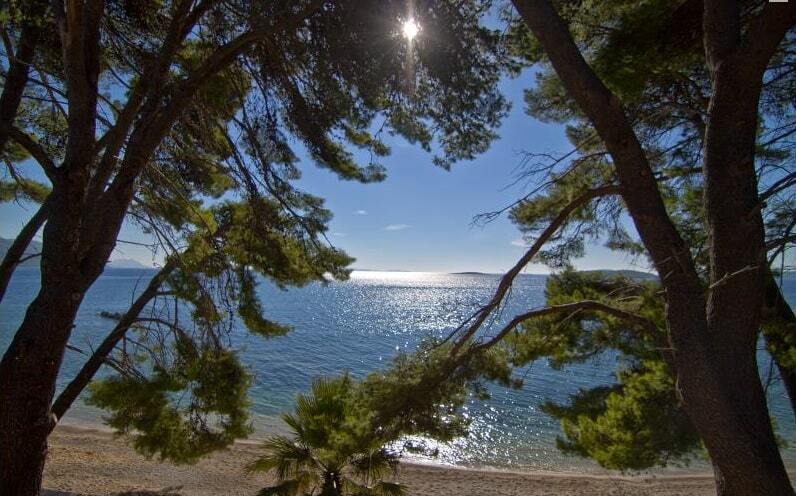 Trstenica Beach in Orebić is listed among the best ones in Croatia. Visit Kučište and Duba Pelješka Beach, and, if you head to Viganj beach, look for some adrenaline and try yourself in wind or kite surfing. Because of the favourable wind, Viganj is most known for surfing. Beautiful island of Korčula, home to refreshing and crisp white Pošip wines, is right next to Pelješac. 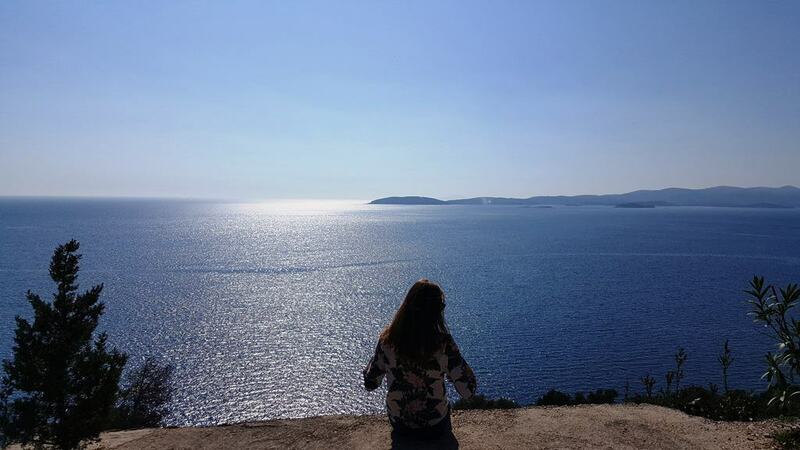 You can take the ferry from the Orebić or rent a private ride and after only 15 minutes, you’ll reach Korčula. Don’t forget to drink a glass of white Grk while your’re there.